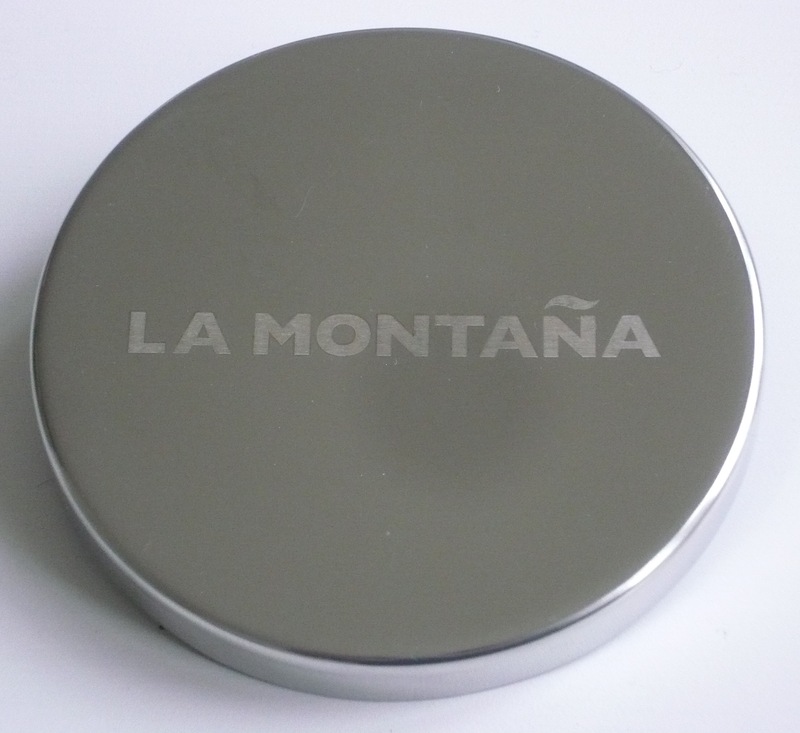 Perfectly fitting, elegant, polished steel lid – etched with La Montaña. No more smoking wick when you blow out your candle. And keeps your candle fragrance for when YOU want it.